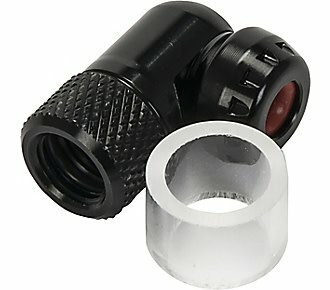 Twist design allow CO2 cartridge to be threaded into head and then unthreaded to start CO2 flow. Flow can be controlled or stopped by threading cartridge back into head. 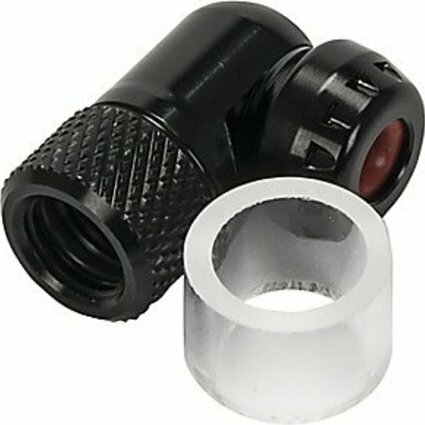 Includes plastic spacer that allows head to be mounted for storage on cartridge without piercing it.